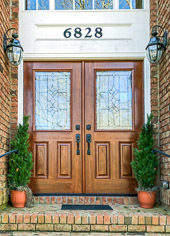 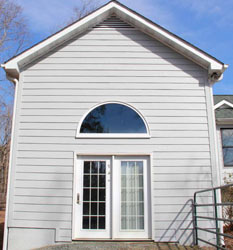 If you’d like to have new home siding installed on your residence in Raleigh, be it for improved aesthetics, security, or energy efficiency, there’s no better company to turn to than The Aluminum Company of North Carolina. 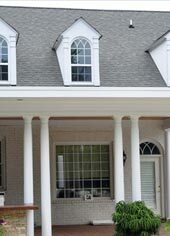 We’ve been installing siding in the region for over a half-century, and our team knows full and well what it takes to install top-quality products correctly and efficiently, the first time around. 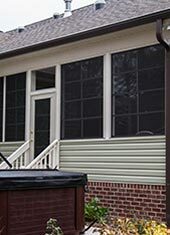 Vinyl siding from Alside – These vinyl panels, which come backed by a lifetime warranty, will significantly enhance the beauty of your home’s façade with the look of real wood without any of the upkeep. 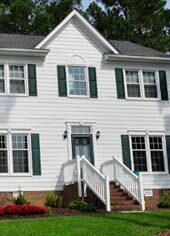 Fiber cement siding from James Hardie – This type of siding has already been installed on more than 5.5 million homes throughout the nation, and it’s no wonder why. 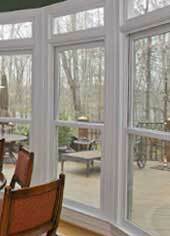 From its gorgeous appearance to its superior durability and 30-year limited warranty, this option can’t be beat. 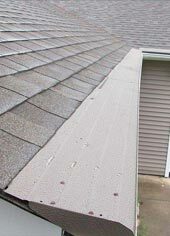 What’s more, our team of siding contractors can install all kinds of ancillary products to complement your new home siding. 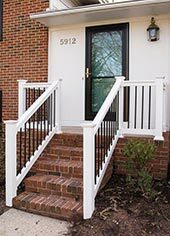 So, if you’d like to add railings, dormers, awnings, or siding trim to your home, The Aluminum Company can install it for you. 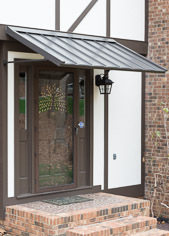 For additional information about the different varieties of home siding that we install throughout Raleigh and surrounding communities in the Research Triangle, please contact The Aluminum Company of North Carolina today. 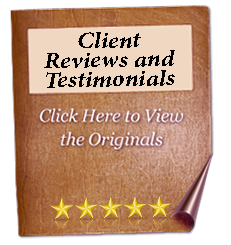 We’ll be pleased to provide a consultation and give no a no-obligation estimate.